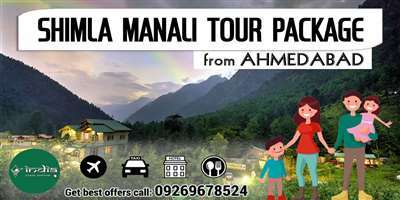 himla Manali is the top most destination of northern Himalayan state. 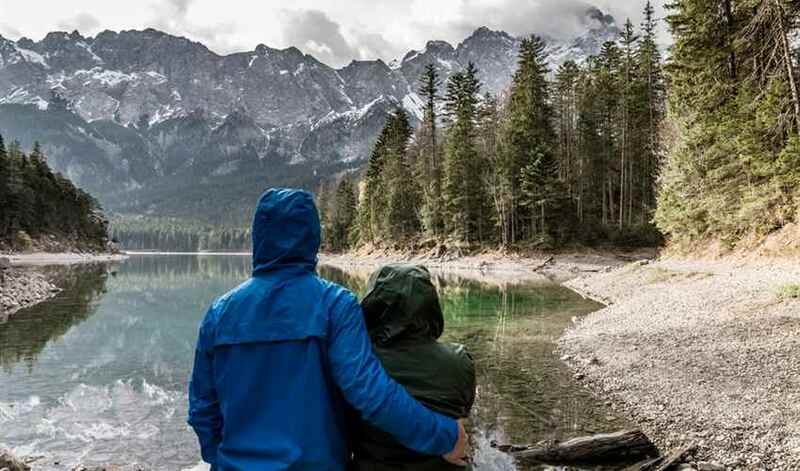 They are popular for the several extra ordinary destinations of nature and favorable place for the activities related to the sports and adventure. 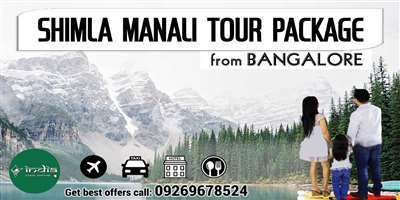 The major attractions of the Shimla Manali are snow covered Himalayan peaks, picturesque landscape, lovely valleys, meadows of wild flowers, etc. Shimla Manali is famous among travelers in all around the world for its amazing natural beauty. This place is quite popular for the temples also because here you get number of temples. The places near the temple are fully designed for the tourist where they can relax themselves. You can really get the peace of mind on this place. These are the proven temples of all over India where a number of tourists come for making their trip. Some of people are only booking the temple tour due to the numbers of temples in Shimla. One can easily make their tour of a dozen day with visiting the temple of Shimla and Manali. Temples of Shimla and Manali are popular for their architectural structure and historical place. Festival time is the best time if you fond of watching the temple because that time, the temple is more decorated with the lightening. Some of the temples are also organized the functions and occasions, related to the temple and their Goddess. 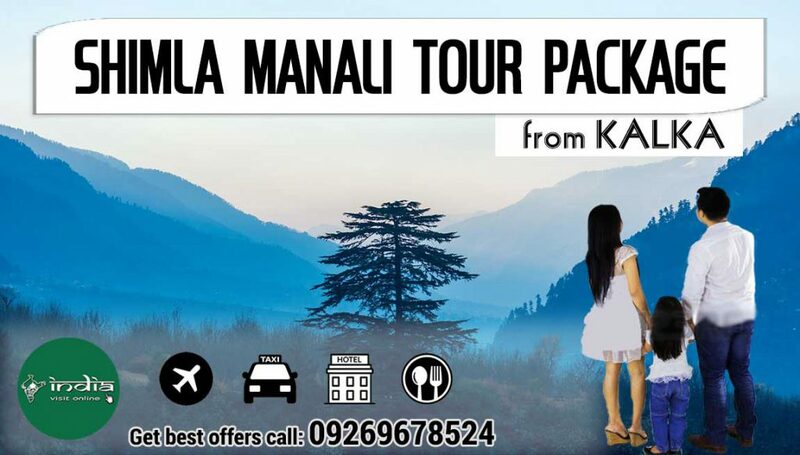 You can directly accessible to this place by Shimla Manali tour package from Kalka with the help of toy train. Shimla Kalka railway station is one of the popular of railway station of Shimla.